You play as a little girl trapped inside of her nightmare, trying to escape it. Little did you know that your Imaginary friend was with you, but not so Imaginary, more Demon. Your imaginary friend was supposed to look like a fun-loving fluffy teddy, but instead he's a huge scary demon with a gas mask on his face. Your mom and dad believe that Disatmo, Mickey, and emily are names from the devil, but you think those names are funny. 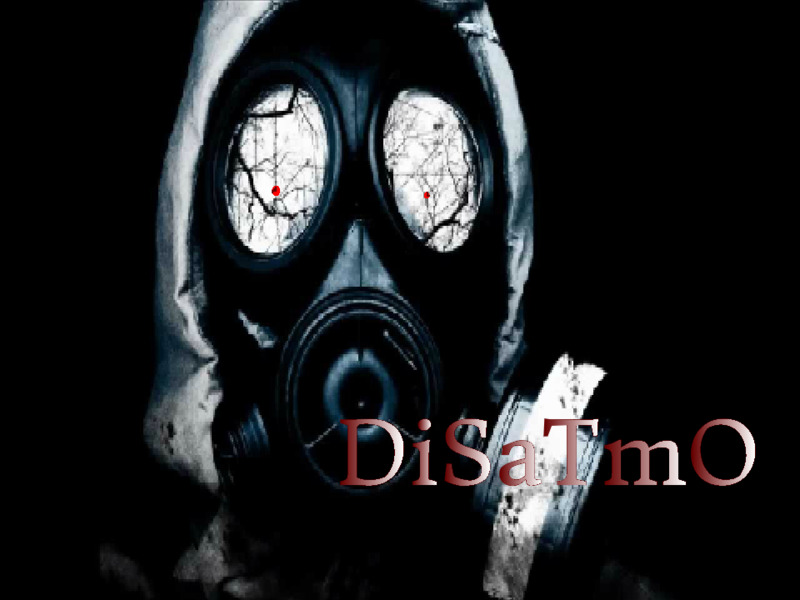 Disatmo is trying to make you think that your already dead, but your not. Your trying to ignore him, but his scratchy metal voice is rumbling in your ears. You have to find 3 Fluffy dream keys to escape out of your demon dream.